According to a new report from Apple Maps Marketing, Apple is now using information from Wikipedia and the YellowPages Group of Canada to enhance point of interest data in Apple Maps. The addition comes after the company recently added data from TripAdvisor and Booking.com. 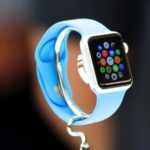 It is not clear if Apple is citing information directly from the YellowPages Group of Canada or if it is citing them as a source because they provide information to Yelp, which already supplies Apple Maps with data. 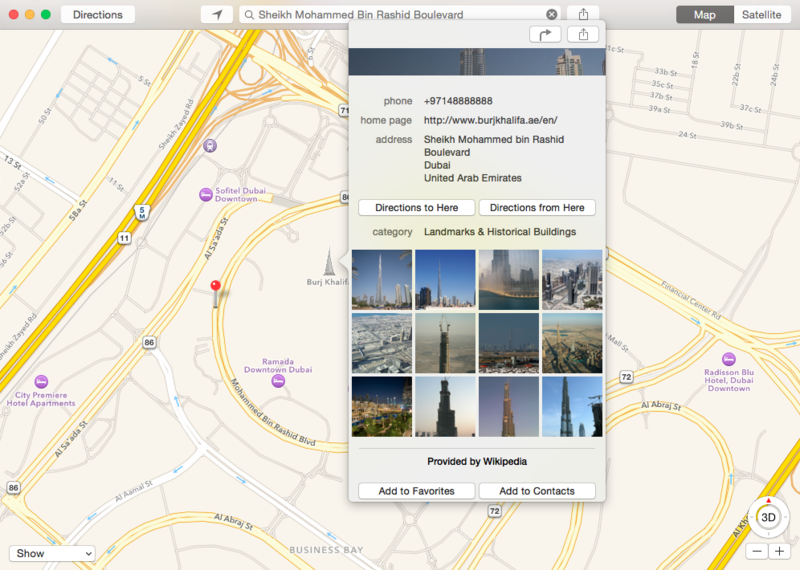 It appears that Wikipedia information on Apple Maps is currently being used for landmark businesses, however the company is probably working on expanding the outreach of embedded Wikipedia information. Apple will most likely partner with many more data sources in the future to help further enhance the information provided for points of interest on Apple Maps. Have you started noticing any Wikipedia or YellowPages Group of Canada information appearing as a data source in Apple Maps? Let us know in the comments below.